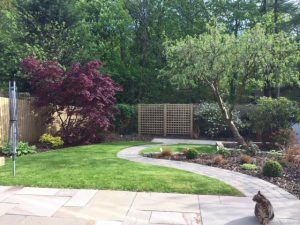 ‘Jigsaw produced a transformational design for our garden, worked hard to meet the programme during some inclement weather and have produced radically different and new garden spaces using colours, texture and modest level changes. 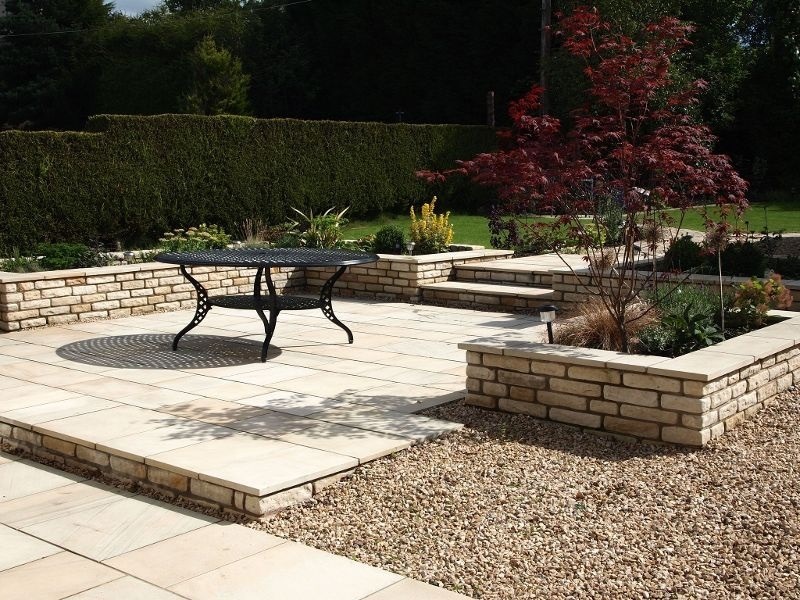 Each element combines to create beautiful, more usable and practicable space and we can’t wait for the summer days to get ‘al fresco’. 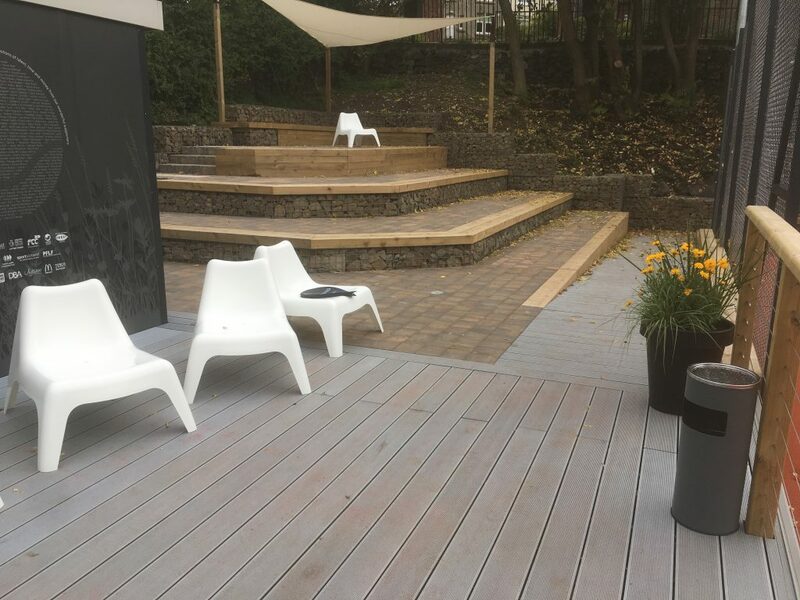 Jigsaw garden design, led by the super-talented Lynne, have done a phenomenal job making best use of the available space to create a fantastic environment for people to relax, socialise and watch tennis. Her attention to detail is staggering and her desire to go that extra mile to create something really special has transformed this project from a routine construction job into something truly unique and stylish. 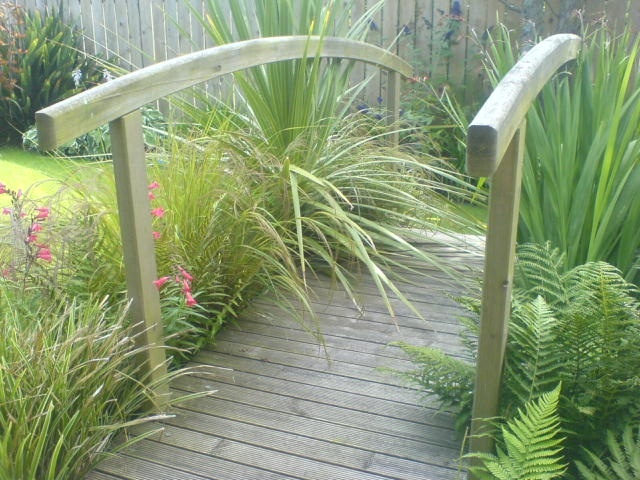 I am writing to thank you for all the good work you did in my garden. From design through to the end of the projection were able to advise and reassure me. 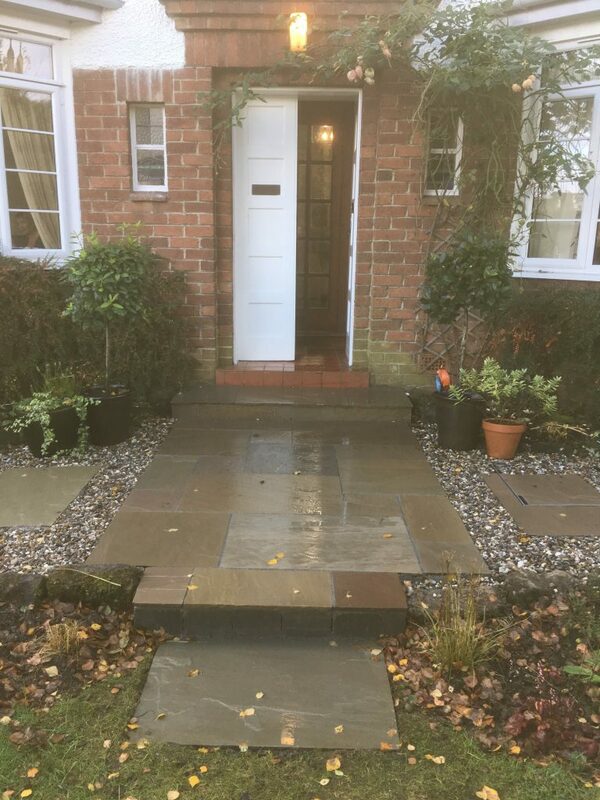 Your knowledge and flair is impressive and you were able to deliver the completed job within the agreed budget. 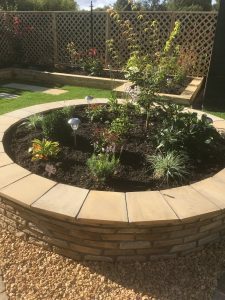 Your creativity and experience with garden design meant that you were able to offer creative and stylish solutions to any issues that arose. In addition the young staff who work with you were unfailingly polite and helpful. At all times the work area was kept tidy and materials were stored securely. Disription was kept to a minimum. 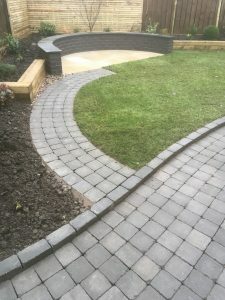 I have had enormous pleasure from my garden and wish you every success with your business.I would not hesitate to recommend Jigsaw Garden Design to my family and friends.